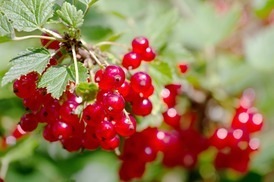 Sumabe Sumacyst contains concentrated cranberry extract to help reduce recurrent cystitis. 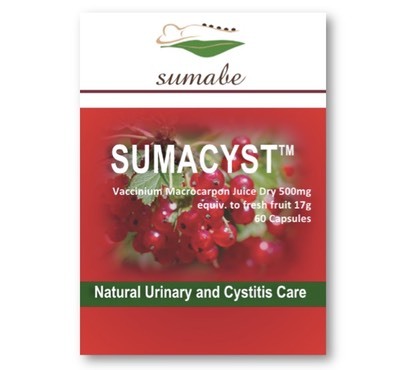 Sumabe® Sumacyst contains a concentrated, high potency cranberry extract that may help to reduce the frequency of recurrent cystitis. It helps mask urinary odours associated with incontinence.